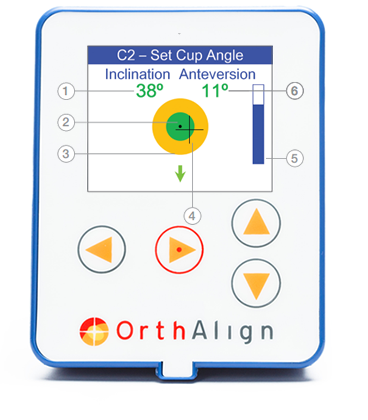 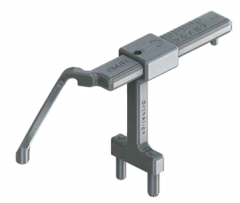 HipAlign® provides cup navigation and measures changes in leg length and offset for direct anterior approach total hip arthroplasty procedures. 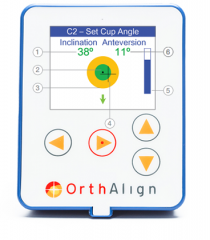 The technology intraoperatively displays angles that have been clinically proven to match 6 week post-ops. 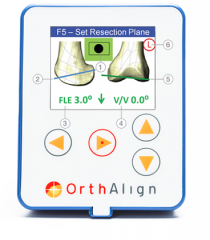 HipAlign is simple to use and can significantly reduce OR and fluoro time.